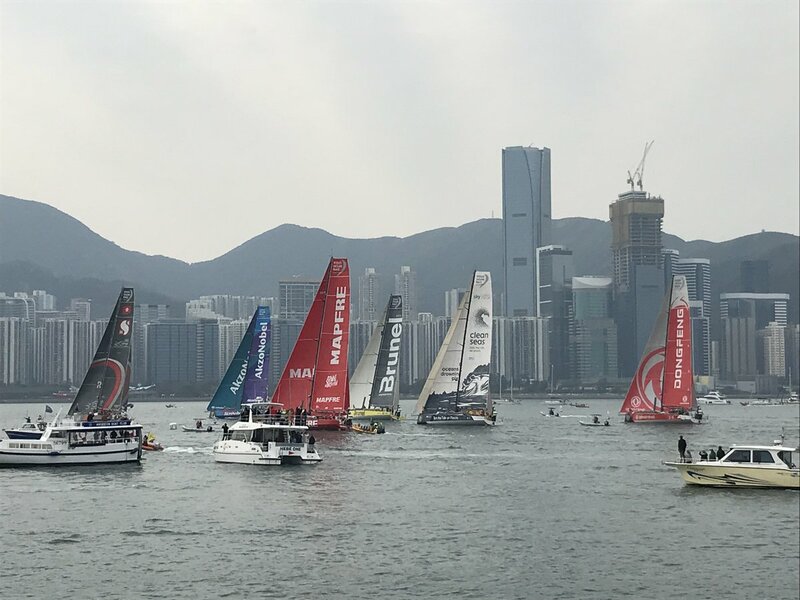 Team Brunel was able to get one over their rivals Team MAPFRE on Tuesday, according to reports. Peter Burling played a crucial role for Brunel, with their tactical late night sailing helping them over their close rival. This just confirms that the Volvo Ocean Race is a different ball game entirely. Burling and MAPFRE’s Blair Tuke are teammates in Americas Cup and Olympic sailing but they are on the fronts of completely different teams in the VOC and this was obvious on Tuesday. Burling said both teams battled late into Tuesday night as they sought for an advantage over the other.